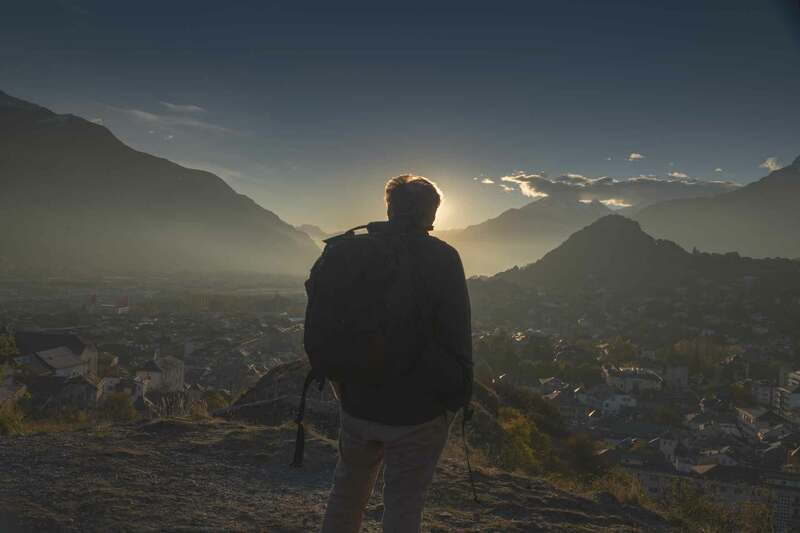 I was in Sion in the Swiss canton of Valais on the 3rd November 2018. 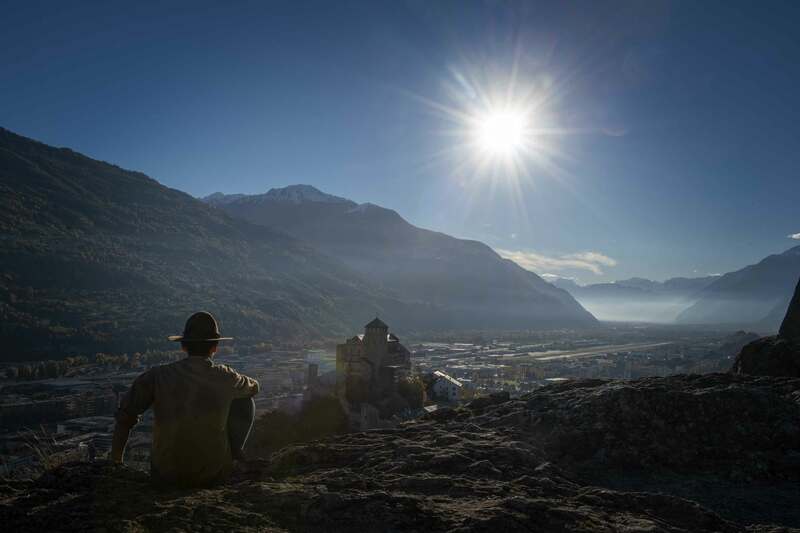 A picture of me watching the sunset in Sion. The weather and temperature was nice until the sun went down. I was on the mountain visiting Tourbillon Castle (château tourbillon). 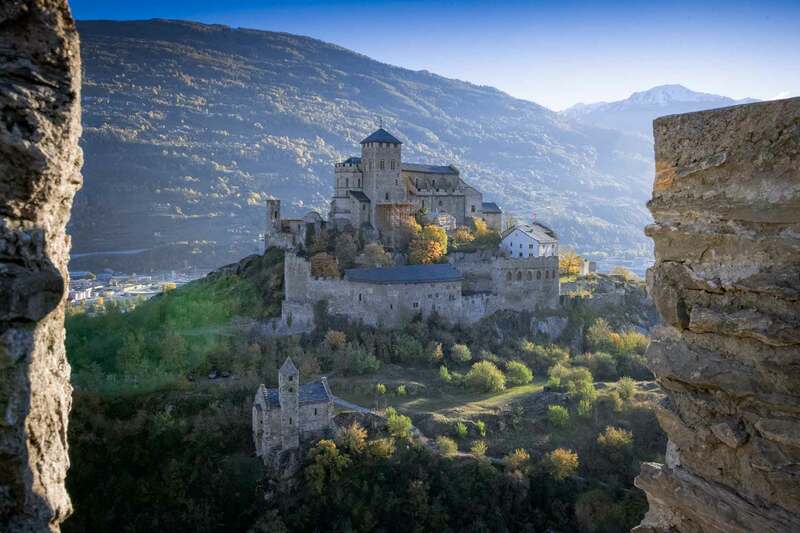 The four castles of Sion. It’s well worth visiting this city in the French speaking part of Switzerland. Perhaps a photo shoot after the wedding? There are some spectacular locations.